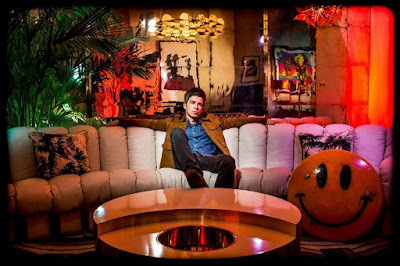 Directed by Ste McGregor, the clip presents visuals for the tune, which was the b-side of the project’s second single, “It's A Beautiful World”, and the bonus track on the Japanese release of the record. 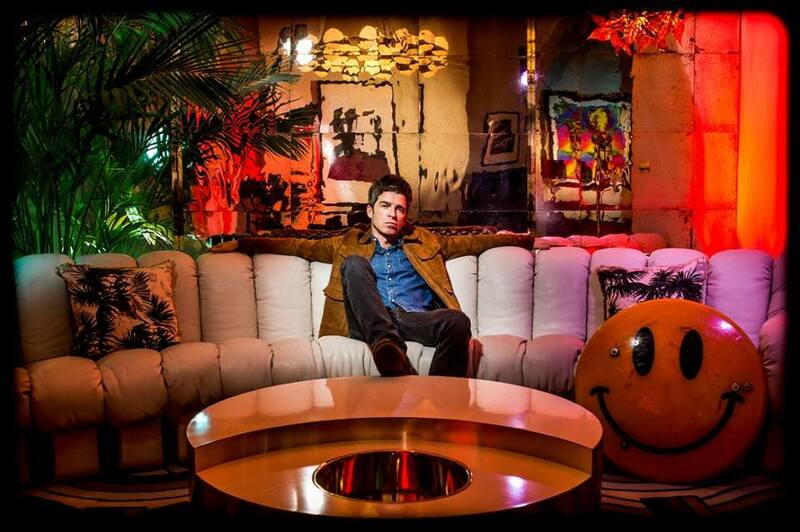 Produced by David Holmes, “Who Built The Moon?” features guest appearances by Paul Weller and Johnny Marr, and earned the former Oasis rocker his third consecutive UK No. 1 record. Gallagher and The High Flying Birds are currently playing dates across Europe, mixing headline shows with appearances at festivals like Pinkpop in the Netherlands, Milan, Italy’s I-Days, Belgium’s Rock Werchter, and the Paris, France edition of Lollapalooza, among others. The guitarist recently performed the 1995 Oasis classic, “Don’t Look Back In Anger”, in Perth, UK on May 26 as part of the BBC’s annual Biggest Weekend music festival; the UK No. 1 tune was the fifth single from the group’s second album, “(What's the Story) Morning Glory?”, which went on to 14-times platinum status in the country for sales of almost half a million copies.